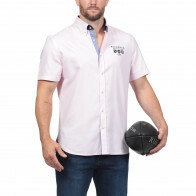 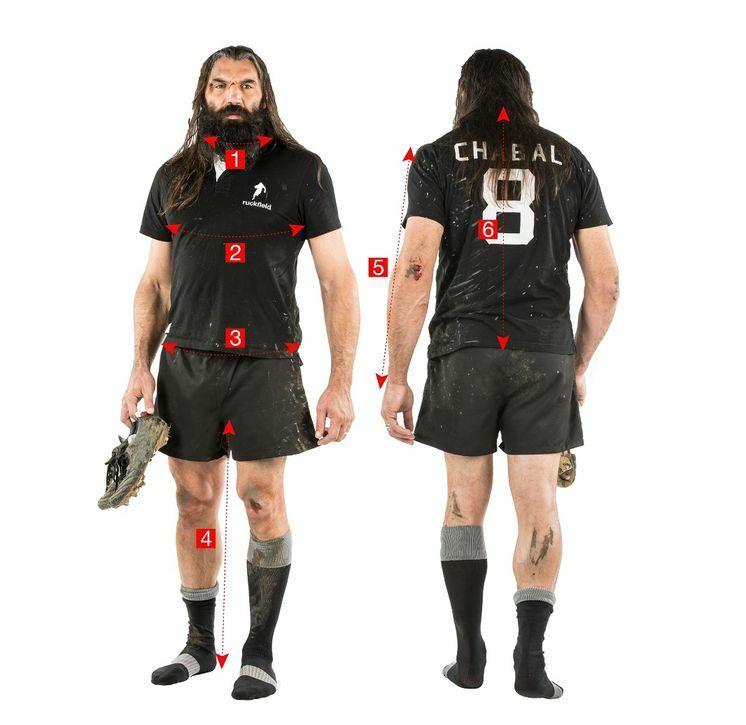 We always need a polo shirt that is both sober and chic, especially when it adopts the colours of our famous theme known as We are Rugby. 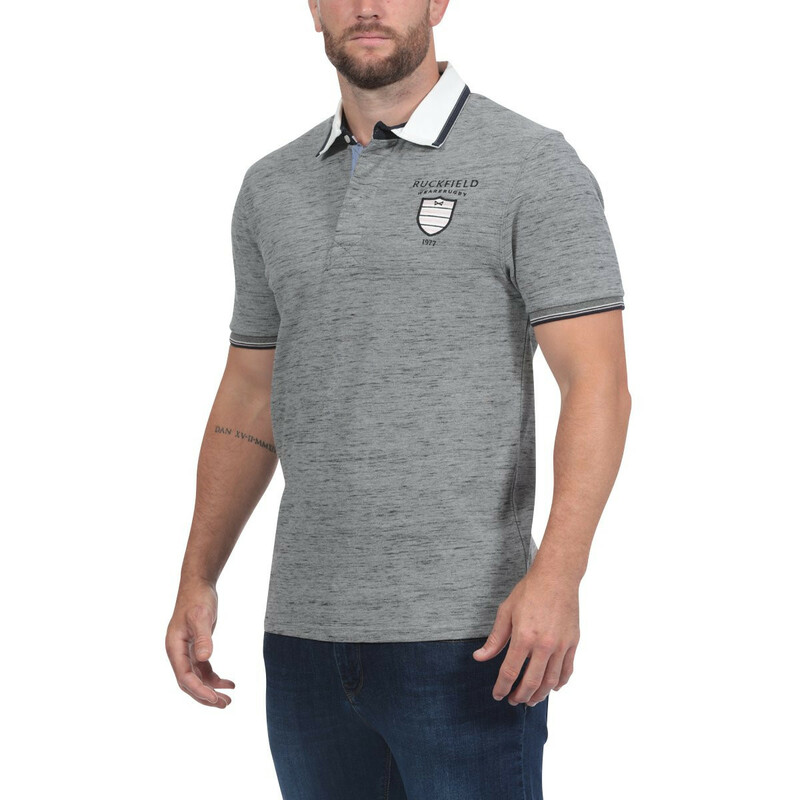 You will also love the numerous details on this grey polo shirt made in cotton-blend pique showing this piece's high quality. 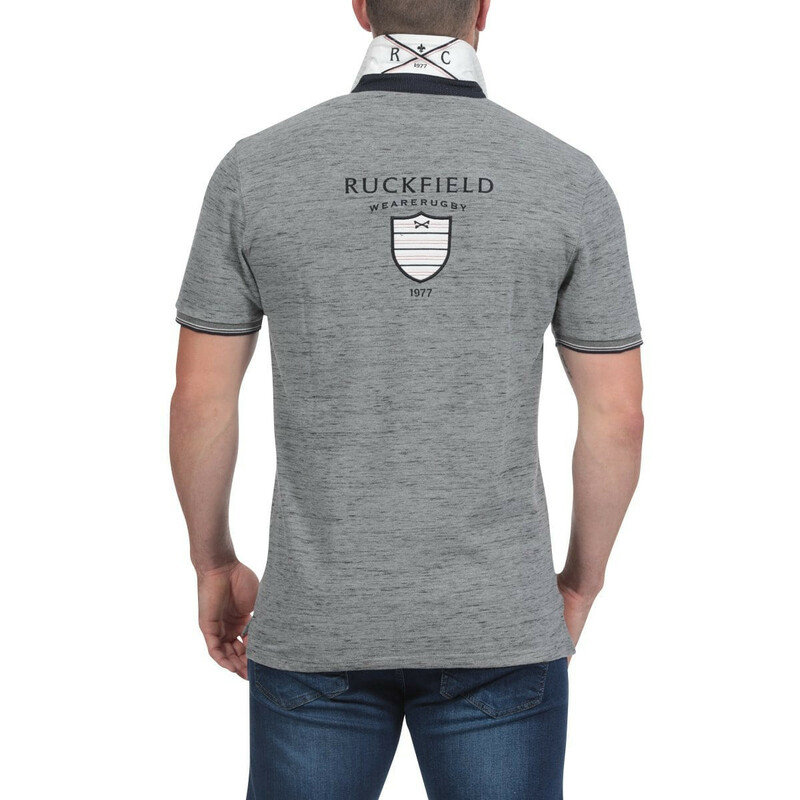 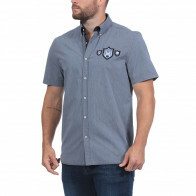 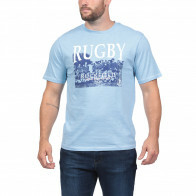 Following the path of the whole Ruckfield collection, this polo shirt is available in large sizes, from S to 5XL.